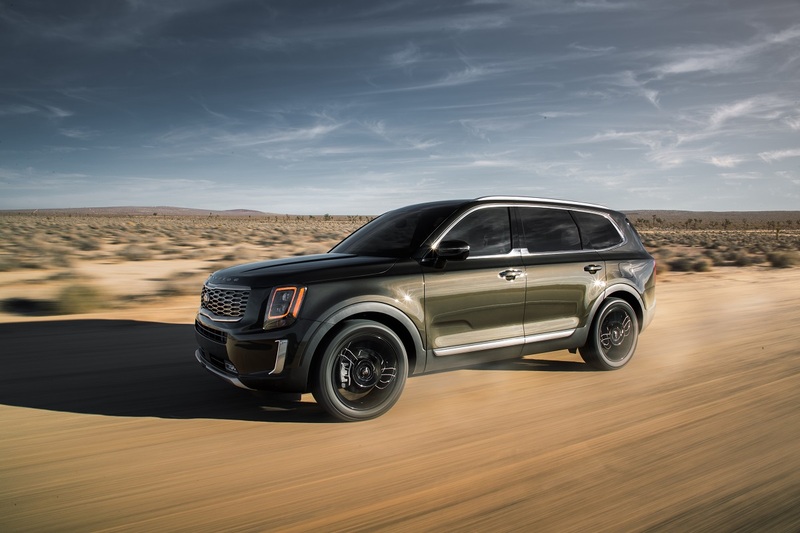 The all-new 2020 Kia Telluride adds an affordable and surprisingly upscale option to the three-row SUV landscape. While it might not be a surprise to hear that Kia is offering an affordable vehicle, the upscale part it a bit unexpected. The Telluride has attractive styling with a beautiful interior and all the amenities families need to make it through their busy days. The design of the Telluride is decidedly upscale. It’s not all soft curves and swooping lines reminiscent of a sports car. This is an 8-passenger SUV and it has the bold, rugged look to match. Inside, there’s plenty of room for eight passengers, with select trims offering second-row captain’s chairs that bring seating down to seven. It’s your only choice on the top SX trim and an optional feature on the mid-range S trim. Looking for a Kia Telluride? Check out BestRide’s listings search here. 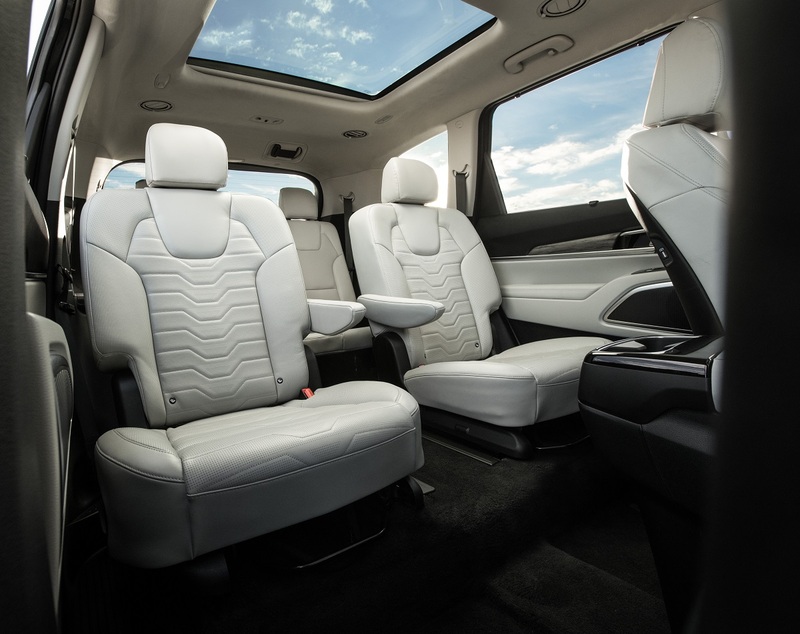 No matter where you sit, this is a roomy and comfortable SUV. Even those in the third row where room is always tight will find enough space to manage. It’s perfect for the kids and two adults will find plenty of room even for longer trips. Three adults will do in a pinch, but not so much for a road trip. Standard features include a one-touch slide and fold second row, second-row remote folding buttons in the cargo area, rear air conditioning and heating controls, and an 8-inch infotainment screen with Apple CarPlay and Android Auto. There are also five USB ports for keeping everyone’s devices charged and three power outlets. Move up the trim range and you get upgraded features including a 10.25-inch infotainment touchscreen, navigation, 10-speaker Harman Kardon surround sound system, wireless phone charging, and dual-zone automatic climate control. There are also leather seating trims along with heated and ventilated seats for the first and second row. It’s a comfortable and well-equipped car in any trim, but what usually holds people back is price. While base models are often affordable, the top trims can add so much to the price they become unreachable. Especially for a family, staying on budget is key. 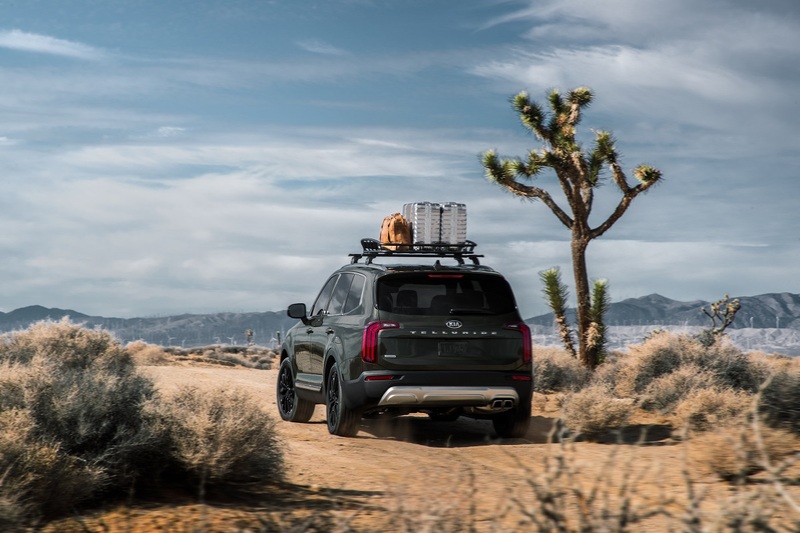 The Kia Telluride makes sure the family budget stays in one piece. The four trim range starts with the LX at $31,690 and tops out with the LX at $41,490. Add all-wheel drive to any trim for an additional $2,000. 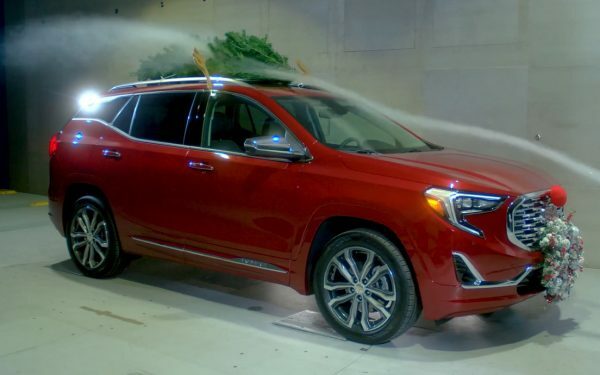 That brings the most expensive base Telluride to $43,490, which is a fantastic value for an 8-passenger SUV with all-wheel drive and all the bells and whistles. 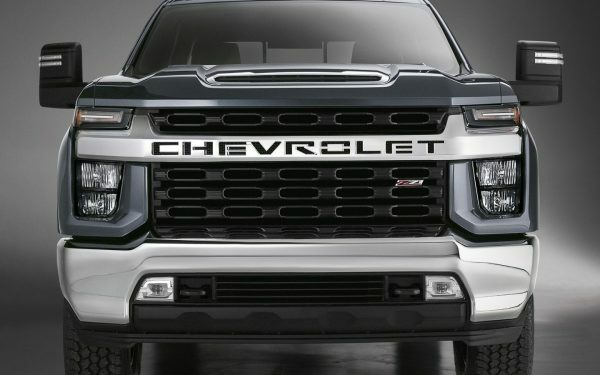 Power for the Telluride comes from a 3.8-liter V6 engine with 291 horsepower and 262 lb-ft of torque paired to an 8-speed automatic transmission. It was smooth, responsive, and quiet. This is not a small vehicle, but it never felt too big for the engine under that expansive hood. Our drive route took us up to Telluride, Colorado because the good folks at Kia are clever that way. It was quite a route that included steep inclines leading up to around 8,500 feet. That’s a challenge for any vehicle. The Telluride did well, with only a modest increase in engine noise as it worked to make up the difference for the steep ascent. On the way back down, the weather turned and we were faced with heavy snow that made visibility poor and the roads slick. 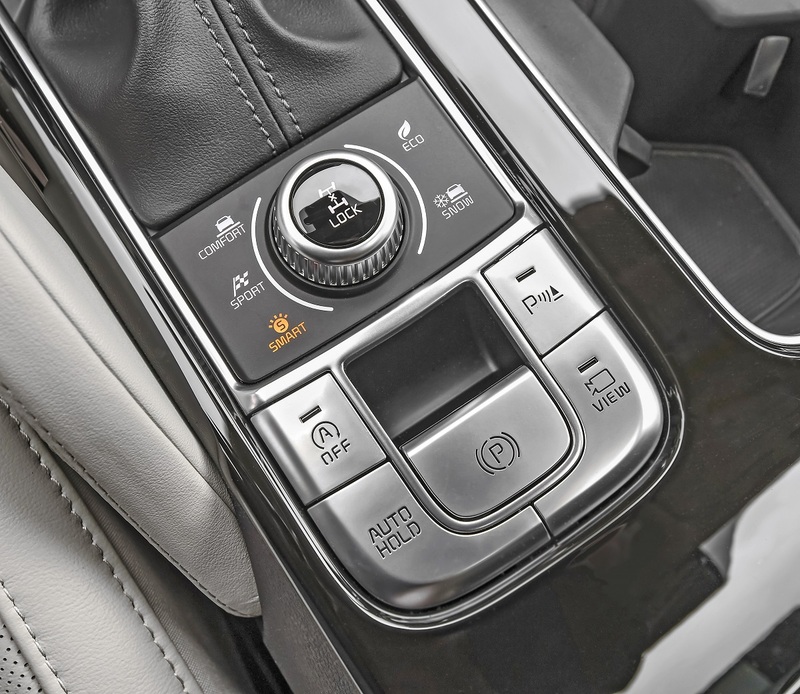 Front-wheel drive models have four drive modes of Smart, Eco, Sport, and Comfort, but models with all-wheel drive also get a Snow and AWD Lock mode. 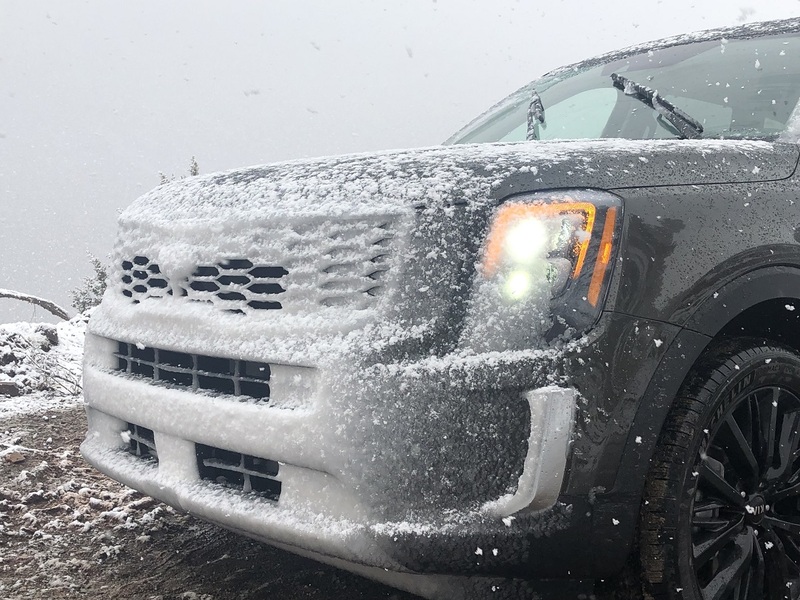 We flipped the dial to Snow and our all-wheel drive Telluride made the trek without incident. We also had the chance to do something most people who buy a Telluride will never do, but they can if the opportunity presents itself. 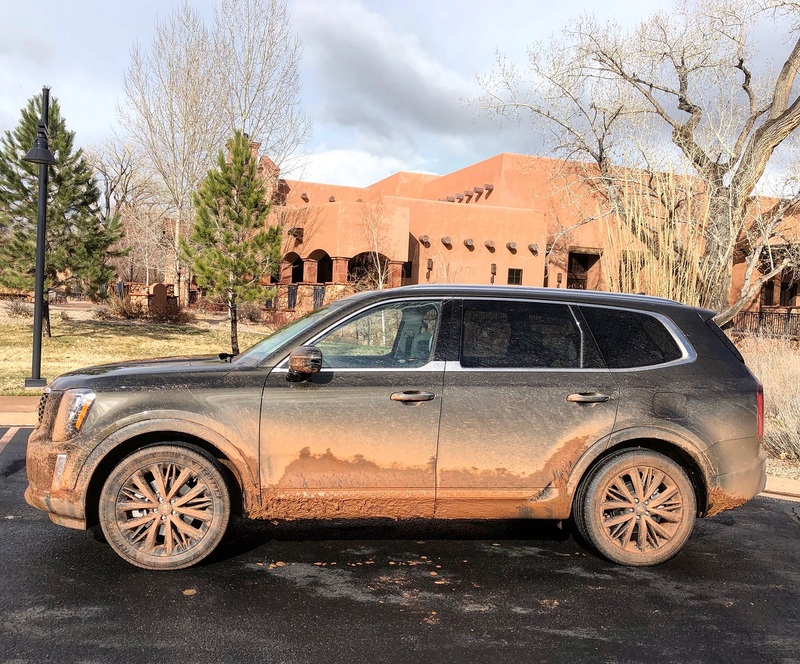 Kia wanted to show-off the Telluride’s capability, so they included an off-road portion on our drive. It was originally a dirt road with a bit of mud. After a day of snow, it was a thick, muddy road with little rivers of water running every which way. It was a challenge, the kind of thing that could easily get a car stuck. The road was only a road in the loosest sense of the word, but the Telluride managed it well. It’s more capable than you think and when you do have to manage rough conditions, especially if you live where it snows, the Telluride is up to the task. Standard safety features Drive Wise which includes blind spot collision avoidance, driver attention warning, forward collision avoidance with pedestrian detection, forward collision warning, lane departure warning, lane following assist, lane keeping assist, and reverse park distance warning. 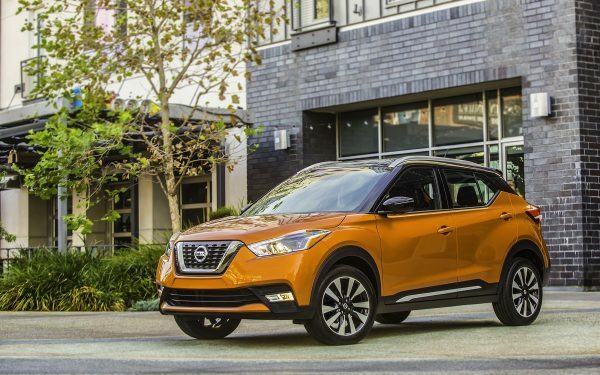 Additional features as you move through the lineup include front park distance warning, high beam assist, surround view monitor, and blind-spot view monitor. Even in base trims, safety features are solid. 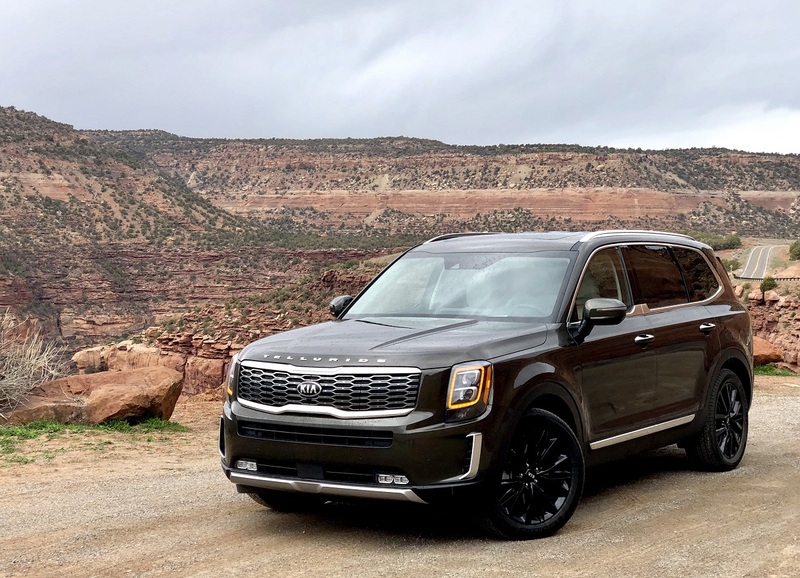 The all-new 2020 Kia Telluride is a compelling choice for large families. Room for eight, an attractive interior, and solid capability make it a handle-anything choice. Combined with pricing that won’t bust the budget, the Telluride is a win.